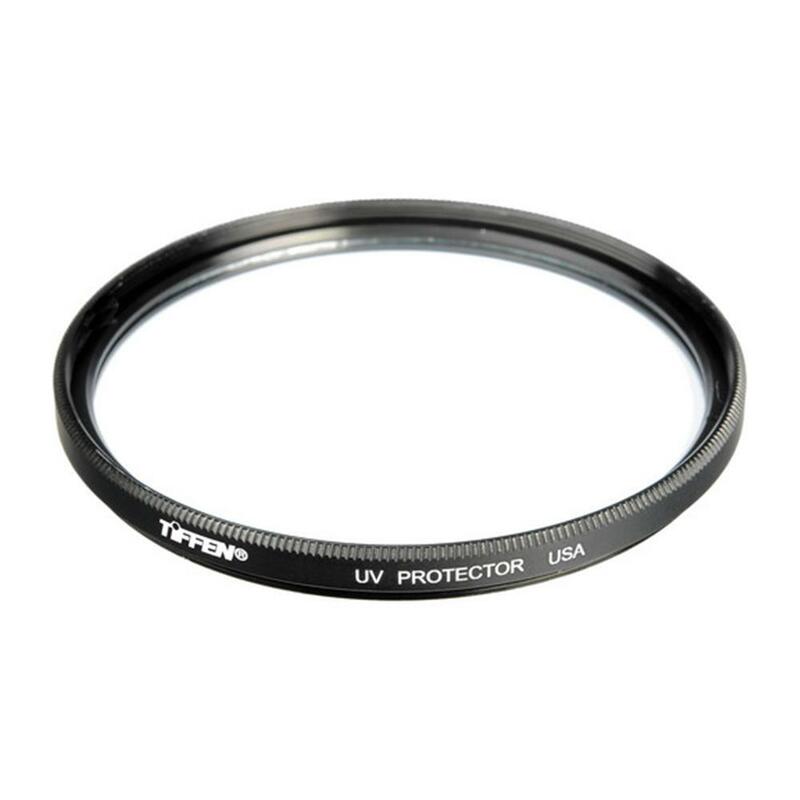 UV Control filters offer you protection from dust, scratches, dirt, moisture, fingerprints, as well as absorb UV light. Film and video are more sensitive to UV light than our eyes are. This often shows up as a bluish cast in images, especially shots from high altitudes and long distances, particularity over water.